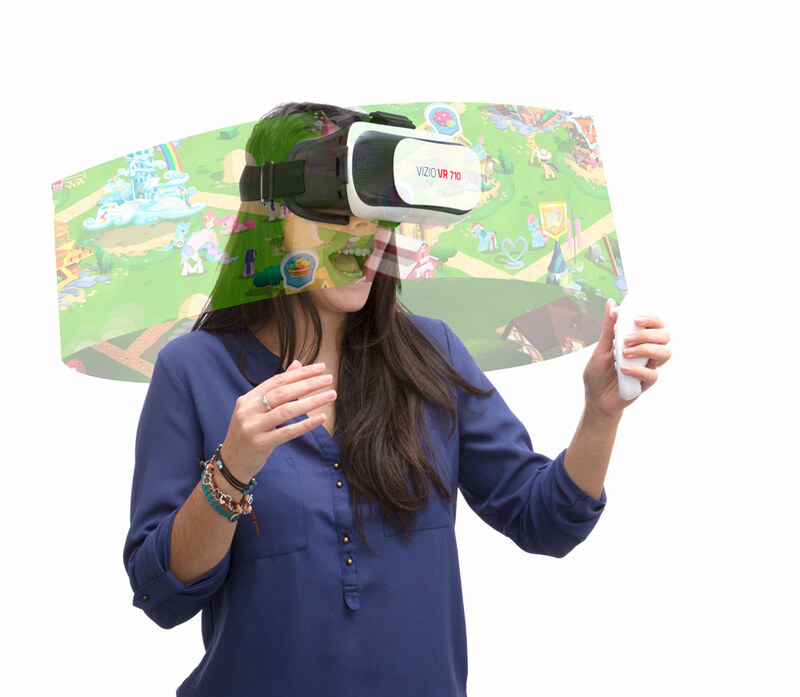 Turn your smartphone (with a screen of 6” or smaller) into an immersive 3D experience with VIZIOVR ™. Play, explore impossible landscapes and interact in a completely new way. The lenses are adjustable so they adapt to your vision. 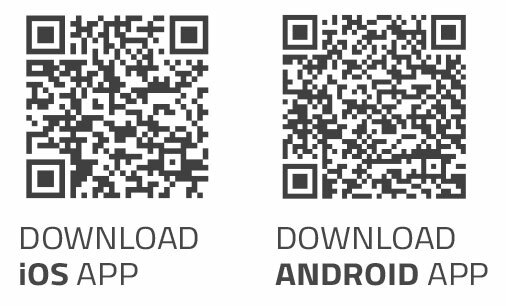 To enjoy the VIZIOVR™ to the fullest, visit the application store on your smartphone. 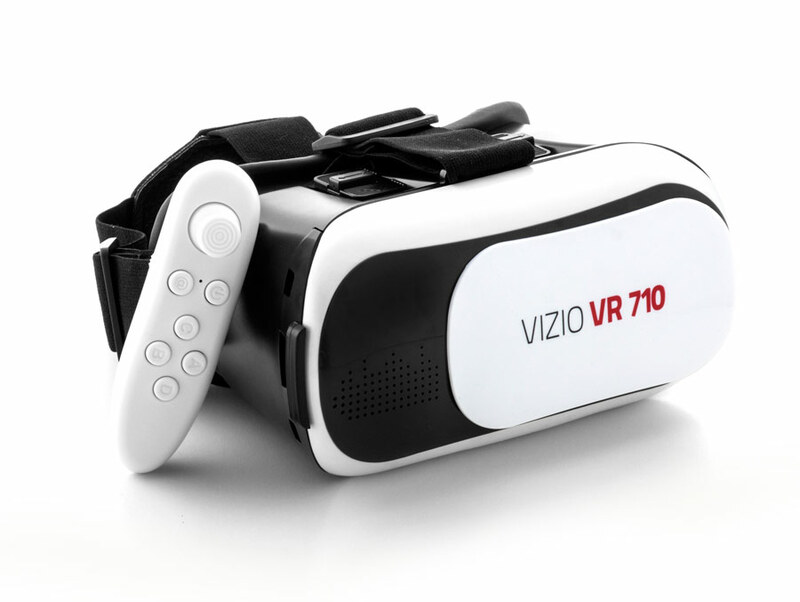 VIZIOVR ™ features: adjustable straps and inner frame of rubber bubbles for the highest comfort. Individual focus adjustment for each lense.  Horizontal adjustment of the lenses for a perfect fit with your eyes. Tips: before using it for the first time, it is advisable to turn the lenses counterclockwise almost to the limit to, subsenquently, adjust them as you like, turning them clockwise. Relax your vision and focus on the centre to improve the experience. It is recommended that you take a break after 10 minutes of use. Remote control included for volume control, use of game mode and virtual reality. AAA batteries (x2) required for use.